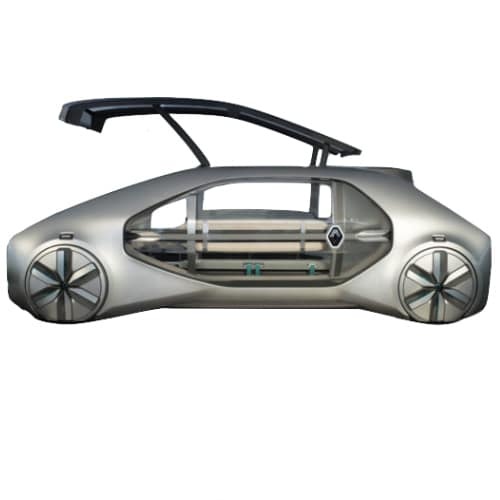 The French automaker, Renault, is one of the trendsetters in the electric vehicle revolution. Renault and Nissan formed an Alliance to create Electric Vehicles. The company is also one of the founding teams of the Formula E championship with its Renault eDames team winning the first two seasons of the franchise. 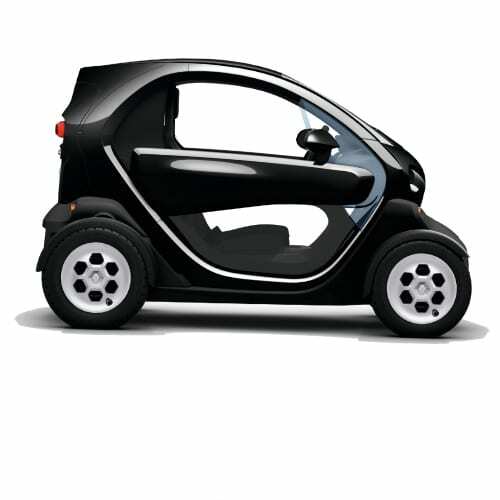 The company’s model range includes the popular neighborhood electric vehicle, the Twizy, which has been cloned in China as the Rayttle. Renault is rumored to bring a 200+miles version of the Zoe to market, expanding the options available to prospective buyers of electric vehicles at the lower end of the market. 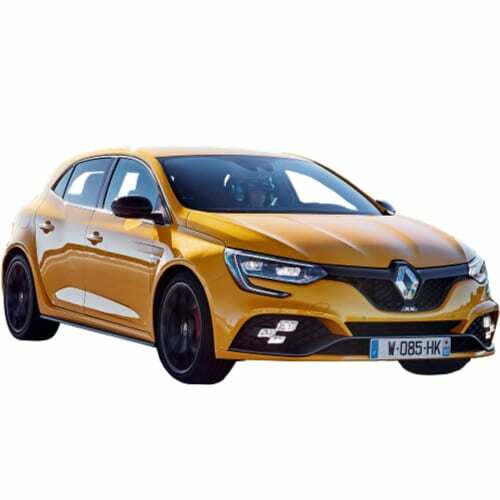 Renault’s ownership model is built around leasing its battery’s rather than selling the vehicle as a complete solution, allowing a lower price point but creating concerns around the ability to disable connected vehicles in the event of non-payment. 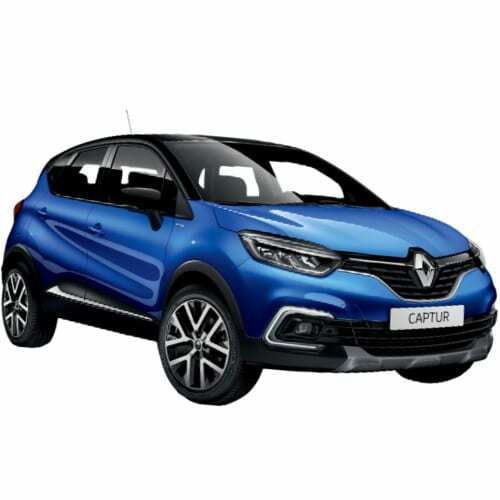 Although an early leader Renault has lost its momentum as the Group sees autonomous vehicles is a more imminent technology. 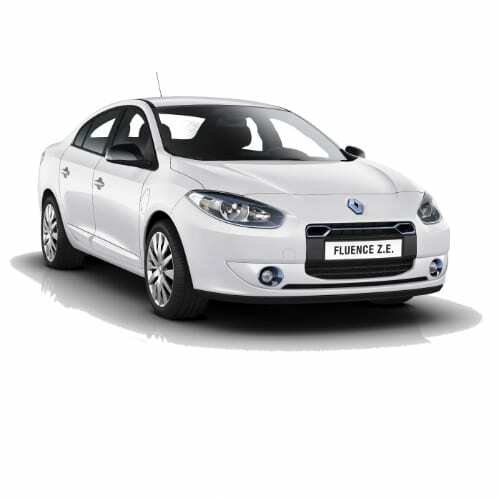 Interested in buying a Renault electric car? See how the price and range of Renault EV models compare with its competitors in key markets. Renault EV sales data for 2017 above represents publicly available sales in the Top 10 EV countries. Go to our detailed breakdown of Global EV Sales to see how the Renault electric car strategy fares to its competitors in the fast-growing EV market. Renault Chairman and CEO Carlos Ghosn announced the release of a new affordable urban EV, the Renault K-ZE which will be available in 2019, although only to the Chinese market at first. Mr. Ghosn also announced the electrification of existing model ranges in the form of a Hybrid Clio and plug-in hybrid Megane and Captur. The electrification of the three existing models will start in 2020 product refresh cycle. Renault also left the door open that these models could get pure electric drivetrains. 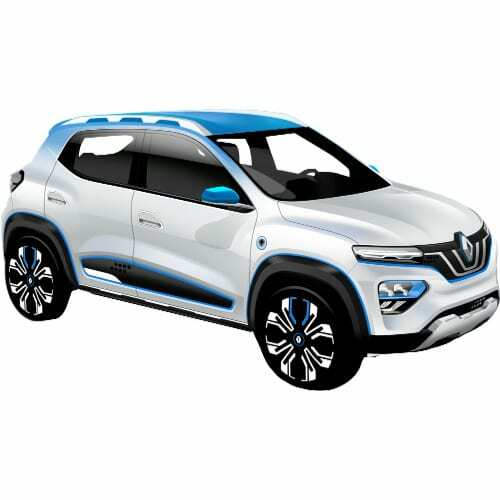 The Renault K-ZE will be assembled by the French company’s local partner Dongfeng at the company’s e-GT New Energy Automotive Co, a JV with Nissan. The K-ZE A-segment EV is to have a range of 250km NEDC and equipped with luxuries such as rear parking sensors, rearview camera and a central screen with connected navigation and services. The Nissan Renault Mitsubishi Alliance EV strategy named Drive The Future gained more traction this week with the announcement that Groupe Renault will invest €1 billion ($1.1 billion) towards the strategy, making France a center if excellence for Renaults EVs within the alliance. 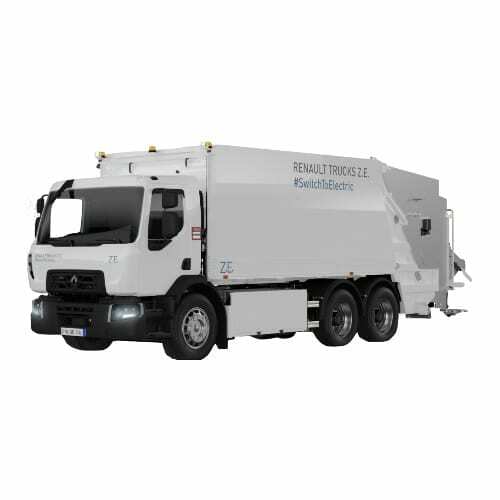 Maubeuge – investments for the next generation of Kangoo commercial vehicles, including Kangoo Z.E. The EV related targets for the Drive The Future (2017-2022) strategy is to have 8 electric models and 12 electrified models by 2022. To date, Renault has been the best performing EV brand in Europe posting a 23.8% market share, growing 38% in 2017 due to 44% rise in Zoe sales. 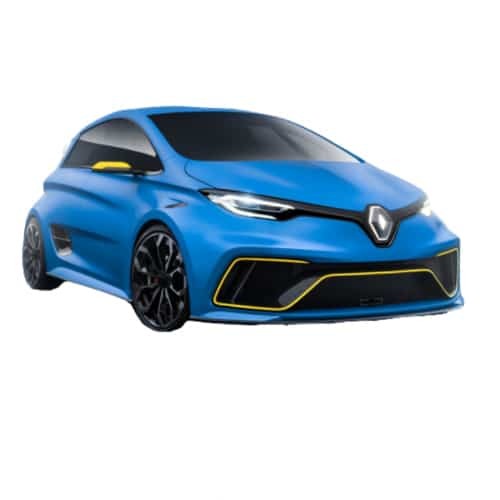 Renault announced that the cumulative EV sales for Renault, Nissan, and Mitsubishi from 2010 is 540,623 with Nissan leading with more than 300,000 vehicles since December 2010 and Renault following with 150,000 units, making the alliance the global leader for 100% electric passenger cars and light commercial electric vehicles. Sales for 2017 was up 11% from the year before reaching 91,000 units for the year, short of BAIC and Tesla. Already the new Nissan LEAF received over 40,000 orders globally including 13,000 orders in Japan; 13,000 reservations in the United States; and over 12,000 orders in Europe. Nissan also announced the launch of the Leaf in Australia, Hong Kong, Malaysia, New Zealand, Singapore, South Korea and Thailand. The company is also exploring introducing the zero-emission car in other markets in the region, including Indonesia and the Philippines. Renault and its Chinese partner Dongfeng announced this week that it would launch three locally produced electric models by 2022. The EVs are expected to be either crossovers or SUVs. Rumors are going around that Renault will phase out its battery lease business model by the end of 2017. The practice has frequently received criticism from customers. If true, it would make the comparison of EVs also easier. Added to the rumor is that current lease owners will get out of their existing rent contracts for free, gaining the battery as a gesture of goodwill for being EV pioneers. Alliance member Nissan has already started with the process of phasing out leases in Europe. The rumor emanated from the Paris Auto Show. In related news, PSA Group’s recently acquired, Opel’s head of development Giles Le Borgne in an interview with Automobilwoche stated – “We will gradually start using PSA platforms and engines for the Opel model lineup.” Appart from the obvious job losses it is safe to assume that we will see more EVs from the brand now that its free from GM‘s limited pursuit of the technology to now. The Renault Nissan Alliance and Dongfeng Motor Group forged a partnership to co-develop electric vehicles in China according to a press release by Nissan. The new JV company is called eGT New Energy Automotive Co and will focus on the core competencies of each to produce EVs for the Chinese market. The first vehicle by eGT will be an A-segment SUV based on the Renault Nissan platform. 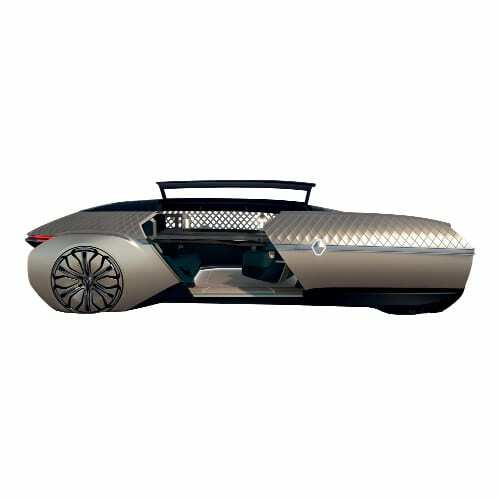 The vehicle will be an intelligent and interconnected EV, which is the new rage in China. Alibaba and SAIC released the first successful mass-market interconnected car last year, the Roewe eRX5 SUV. The new venture is owned 25% each by Renault and Nissan while Dongfeng will hold the remaining 50% and headquartered in the City of Shiyan, Hubei Province. Assembly of the EV will be done at the 120,000 capacity Dongfeng plant in Shiyan and will commence in 2019. Renault launched the upgrade to its MPV, the Kangoo Z.E EV. 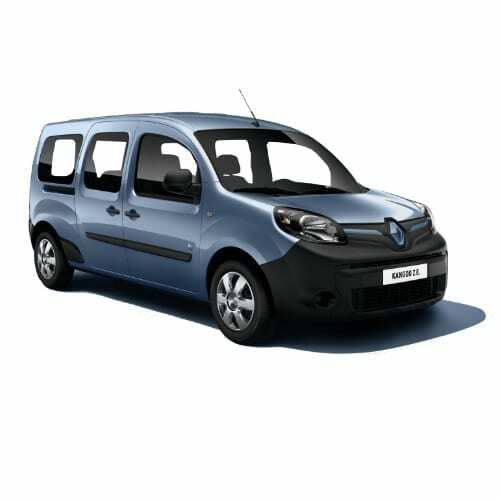 The new Kangoo has a 50% improvement in range from its 33kWh battery, allowing it to achieve a NEDS range of 270km (170miles). Nissan-Renault Chairman, Carlos Ghosn commented at a press conference in Australia that he sees autonomous vehicles as the next big thing before the environment for EVs become conducive to large scale adoption. “In the next five years, most of the cars will be with some capacity of autonomy. The premium market is going to be totally autonomous.” Mr. Ghosn said. EV sales in Australia totaled less than a 1,000 vehicles in 2016, while the smaller neighbor, New Zealand sold close to 1,500 in the same period. 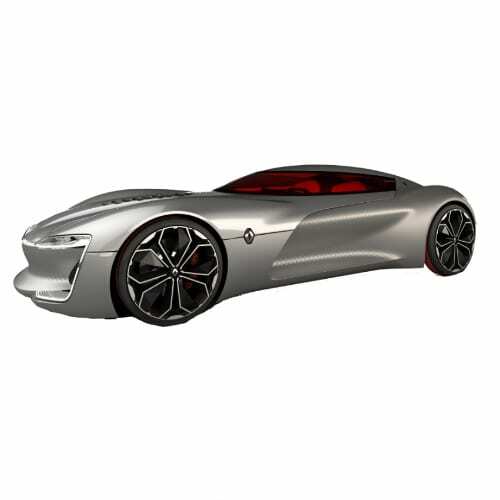 Renault is said to reveal a new electric vehicle. The 3rd event in the current series of the Formula-E electric vehicle street racing calendar held Buenos Aires Argentina ended yet again with a victorious Renault.eDams team. The e.Dams driver, Swiss-born Sebastian Buemi clinched his 3rd win of the series. The Brasilian Lucas Di Grassi’s 2nd position kept Audi’s ABT Schaeffler standings in the overall second position. The Chinese teams of Next EV and Techeeta were the only teams climbing the rankings, now lying 4th and 5th respectively. Newcomer Panasonic Jaguar has yet to score a single point in the 3rd season, with its drivers Evans and Carrol ending 18th and 19th. 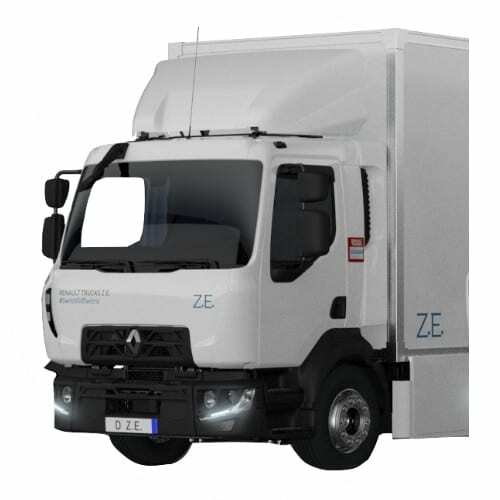 Renault this week announced two more additions to its electric vehicle model range, both light commercial vehicles. Renault is one of the few automakers in Europe to commit early on to electric vehicles with models such as the Renault ZOE and Twizy. The two new models will be an improved version of the Kangoo ZE delivery van and a full-size commercial van, the Master ZE. Both vehicles will have an improved 33kWh battery pack and 7kW AC Charger. The Formula E Season 3 kicked off in Hong Kong today with a lucky win for 2-time team champions, Renault e.dams. The winners of the previous two seasons qualified in 6th position, but after a crash by DS Virgin’s Jose Maria Lopez forced race leader Nelson Piquet into evasive action providing Renault’s Sebastien Buemi an opportunity. The next event is in 33 days in Marrakesh, Morocco. 1. For the first time at an international auto show, electric vehicles took center stage at the Paris Auto Show this week, overshadowing new reports of Tesla autopilot crashes, refuted by the company. The prominence of electric vehicles at the show confirms the shift towards the segment. Most of the front runners in the segment were presented there and used the opportunity to unveil new models, such as the Opel Ampera-e, which is the Chevrolet Bolt badged for the European market. VW unveiled its ID concept vehicle and Renault the Trezor. 2. 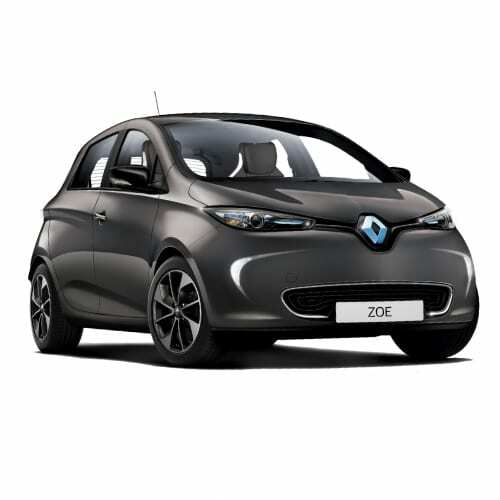 Renault unveiled the new ZOE with a range of over 250miles, utilising LG-Chem’s improved battery technology. The production version will be available in Europe from November 2016 and sell for around £22,000.00 before incentives. The Renault–Nissan Alliance announced that it reached a new milestone by selling its 350,000th electric vehicle since the launch of the Nissan Leaf back in 2010, thereby maintaining its position as the global leader in the sector. The Alliance also achieved a historic milestone by selling 100,000 electric vehicles in one year. 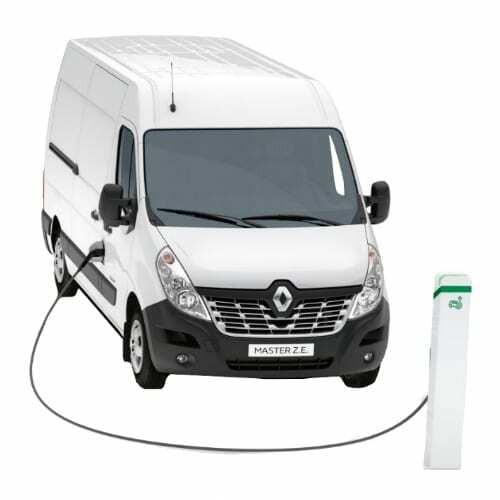 Renault sold its 100,000th electric vehicle since the introduction of the Renault Kangoo delivery van in 2011. 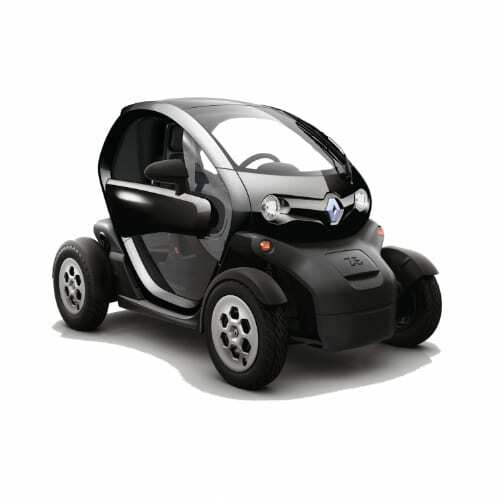 The Alliance electric vehicles include the Twizy, Kangoo, Fluence, Leaf, and e-NV200. Nico Prost of team Renault e.Dams beat Bruno Senna in the 9th round in the second season of the Fiat Formula-e at Battersea Park in England. The series is hotting up with Faraday and Dragon Racing announcing a technical partnership where the EV startup will support Dragon Racing through the next 4 Formula series. The next series starts on 9 October 2016. In related news, Honda announced that it would wait for the series to grow before it participates.